The old-school pixelated arcade gaming has always had a special place in the heart of gamers, and now you can dive into a new world of space shooter game with Space War 2D. This incredible game has fantastic controls and splendid 2D graphics. You get to shoot down enemies and collect rewards like coins and power-ups with your spaceship, staring with your grandfather’s spaceship and eventually unlocking various other spaceships with the coins. Once you open the App, you can hear the mesmerising 8-bit music playing on the homepage which instantly creates that arcade-ish atmosphere. 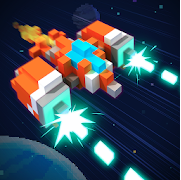 Simply click on the play button to start playing the classic space shooting game or select the boss option to fight and challenge the bosses. 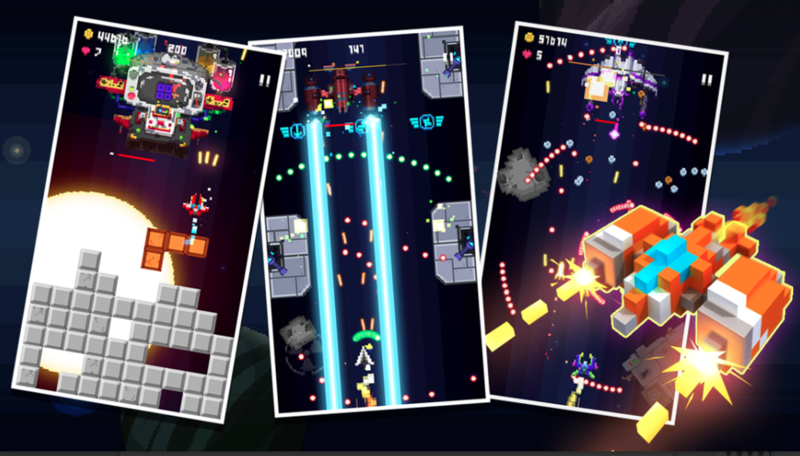 The game has multiple levels and as you progress through these levels, you will unlock different planes which boast more firepower which will destroy the enemies in seconds. There are a total of 30 different planes which can be unlocked by defeating the bosses and build up your spaceship arsenal with shield gun, bomb, magnet, etc. and other in-app purchases using the collected coins. This spaceship adventure involves 8 planets each with multiple levels and also has 8 main boss fights keeping the gamer engrossed for hours. You can download this game from the Google Play Store. Final Verdict – Being a fan of arcade games, it’s nice with superb action and mind-bending adventure. The boss fights are great, challenging the gamer to keep pushing and achieve the high scores. We highly recommend this game.